A two day experience on Chequamegon Bay in Ashland WI., for kids who have a great passion for conservation, the outdoors and an interest in adventure and the sport of fishing. 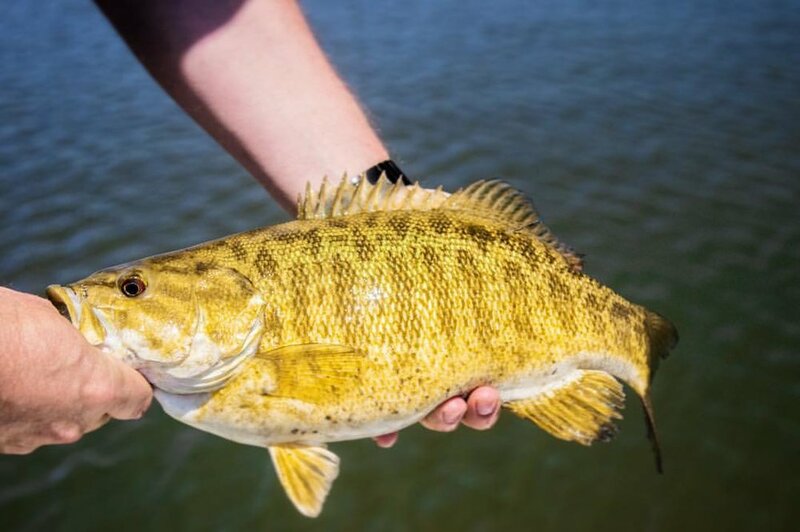 *Engage in on-the-water instruction including casting, presenting a fly, fighting fish, where and how to find smallmouth bass, and other related topics. *Discuss the importance of quality habitat for smallmouth Bass and show how and why Chequamegon Bay is an important resource. *Learn how a resource like the smallmouth bass is such a great asset to the community of Ashland. *Guide gear package including items from Yeti, Sage, RIO Products, Anglers All, Solitude Flies, Freshcoast Angling and more. "the roger lapenter chequamegon bay fund"